We are very pleased to welcome Ulf Jonsell to SITES. On February 1, 2019, Ulf will start his position as Deputy Director. 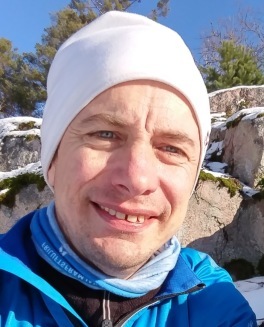 Ulf previously worked at the Swedish Research Council and before that at the Swedish Polar Research Secretariat where he worked to create opportunities for research projects and with research cooperation. An important part of this work has been to make data and publications from field-based research available, which we see as a very valuable experience for SITES's operations.